Take the natural path to mental wellness. Addressing a range of diagnoses, including dysthymia, anxiety-based depression, and bipolar disorder, Yoga for Depression reveals why specific postures, breathing practices, and meditation techniques can ease suffering and release life’s traumas and losses. Weintraub also reflects on her own experience with severe depression, from which she recovered through immersing herself in a daily yoga routine. 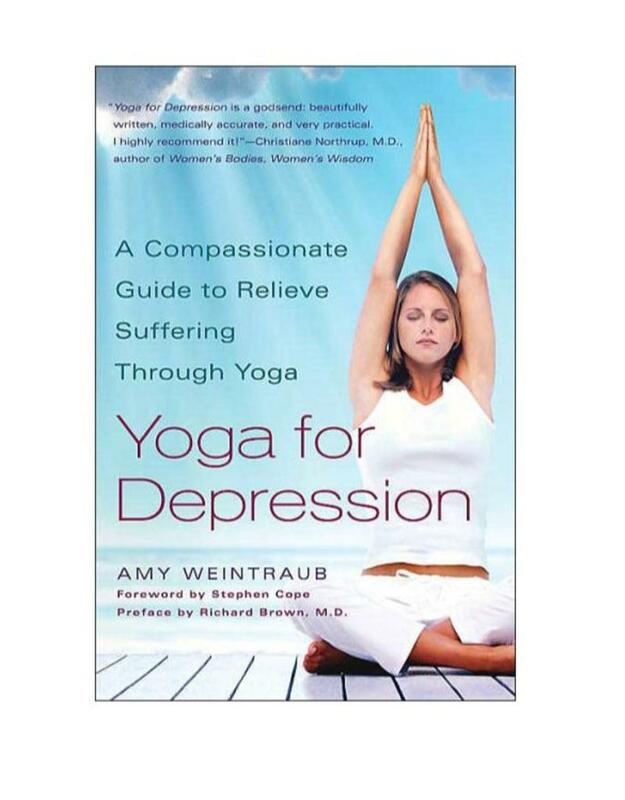 Yoga for Depression is the first yoga book devoted exclusively to the treatment of these debilitating conditions. 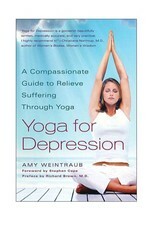 Amy Weintraub will help readers see their suffering and themselves in a vibrant new light.